While the saying “it’s about the journey, not the destination” is definitely a good one to take to heart, it’s not always 100% true; especially when the destination is a waterfall. We’ve found five waterfall hikes near Boulder that will really make you excited about the destination. 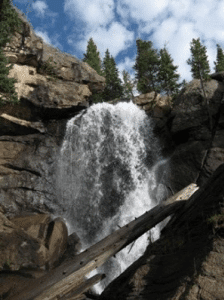 Located in Rocky Mountain National Park, these falls are some of the easiest to reach at the end of a gently rolling 1.7-mile roundtrip loop. 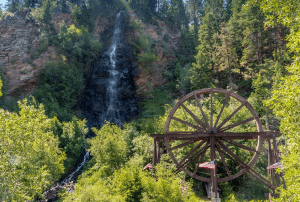 Take the kids for a picnic by these scenic falls, dip your feet in the snowmelt, and snap a selfie with the cascading water in the background. 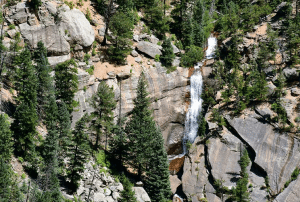 Located in Idaho Springs, you can view this breathtaking waterfall best after a nice walk from downtown Idaho Springs by the water wheel. Bring your kids and make a day of it in the historic little mining town—you may even see elk or moose! This recently opened state park near Conifer makes this spectacular waterfall accessible to the public for the first time! 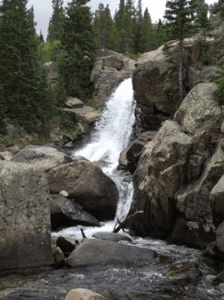 Take a challenging 11-mile roundtrip trail to view the highest waterfall near Boulder. Take advantage of this 5-year-old park—the drive is worth it! 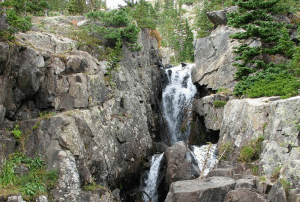 Ouzel Falls in Rocky Mountain National Park is truly a sight to behold. Take a moderate 5.4 mile out-and-back trail to see a multitude of waterfalls on your way to the motherlode, including the Calypso Cascades and both the Upper and Lower Copeland Falls. This trailhead is somewhat remote, so you may get lucky and have the falls more or less to yourself! Drive out to Breckenridge this summer for a real treat you won’t regret. This moderate 5-mile out-and-back hike with a pulse-pounding 1000ft elevation gain ends in a beautiful view of the Continental Falls that will make it all worth the effort. Bergen is an animal lover, arts and crafts dabbler, and board game enthusiast.In her free time she likes to read, and she runs a horror review blog. She has lived in Colorado all her life, except for a year she spent studying abroad in Wales: she has been to 15 countries and three continents and has ambitions to make it to many more. 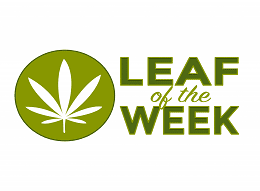 People come from all over to go camping and hiking in the Boulder area, and she gets to do it every weekend! She looks forward to writing about one of her favorite topics.